Do you love beer? Do you love wine and cocktails? Do you love shopping? Well... do WE have an event for you!?! 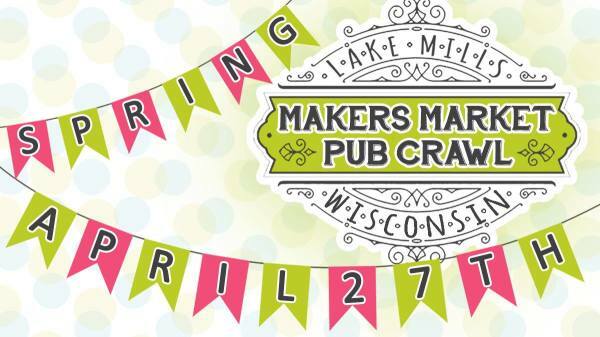 Lake Mills Makers Market Pub-Crawl! The Hub Cafe & Pub *This is where Pink House will be located! and The Merchants Alley Pop Up at Sunshine Brewing Company. new art Alison and I have crreated over the winter! non-toxic bug spray, Gift items, Cards, Pom Poms, Earring Frames & More! We are # 12 on the map! 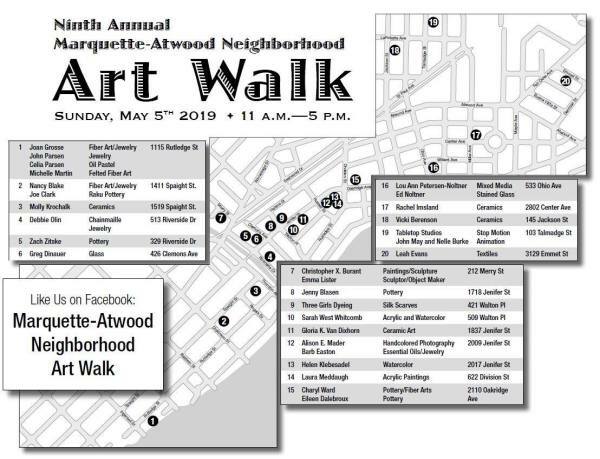 Decopauged mirrors and curios, Pom Poms, Earring Frames & More!